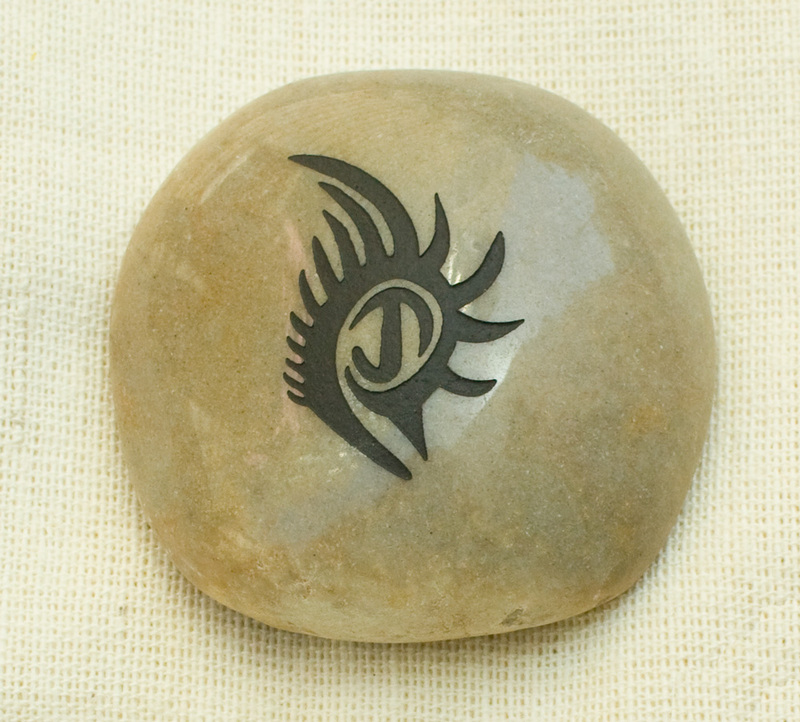 A stone with the graphic of your loved one’s tattoo. Perfect everlasting keepsake. 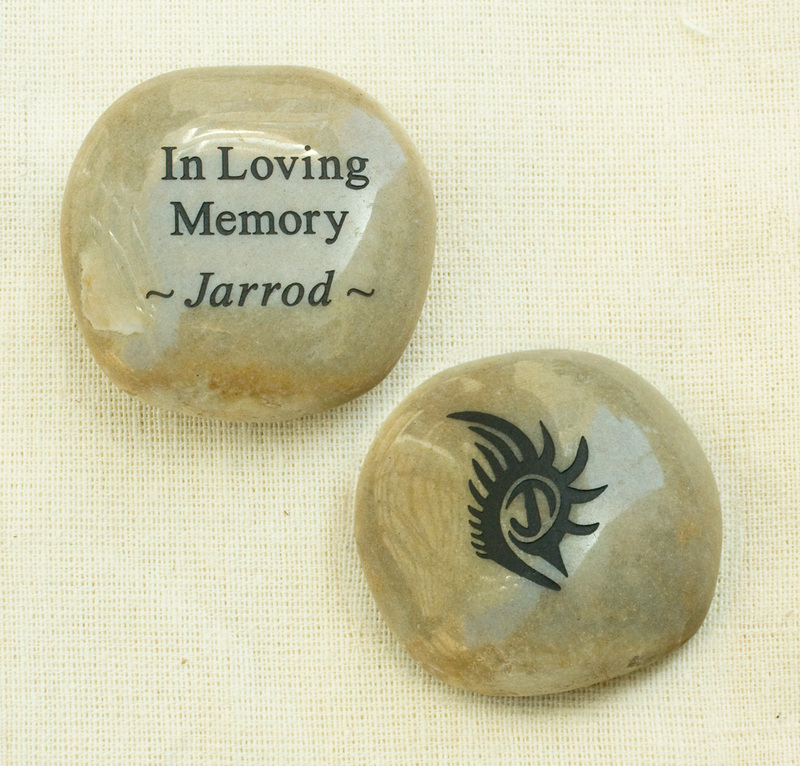 What would be the perfect memory stone for your loved one? 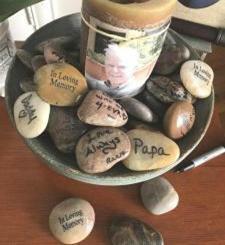 Let’s see if we can create an everlasting funeral favor, memory stone to celebrate your loved one’s life. Memory Stone with Tattoo, loved one’s name can be on the other side. Are you looking for some cool funeral ideas that will turn the funeral you are planning into a memorable celebration of life?